This Haunted Victorian is on 3x4 lot and is fully furnished. Custom walls, floors and terrains were used in making this lot, all custom content has been created by Me. This charming victorian can be yours for around $186,000. 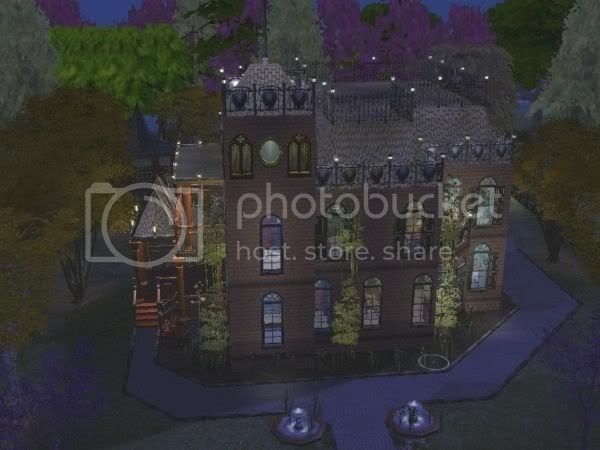 Fashionable Second Empire "Summer Cottage"